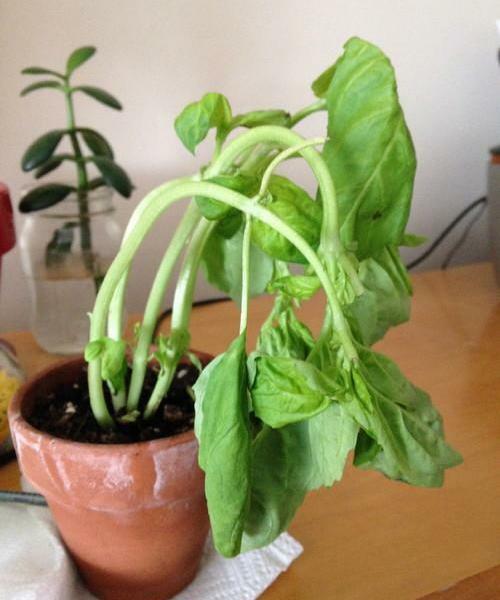 Just like people, plants are known to feel under the weather now and then. 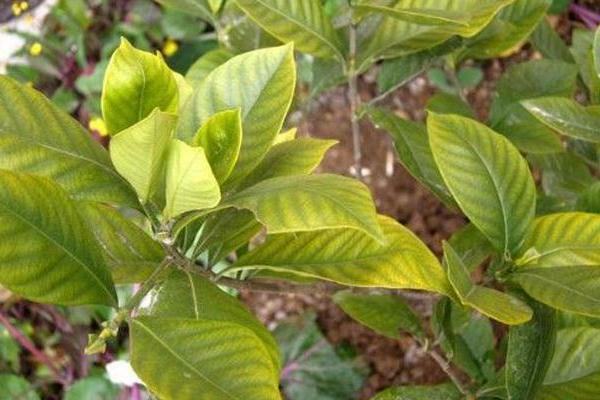 One of the more common signs of ailment is yellowing leaves. When you see leaves turning yellow, it’s time to put your Sherlock hat on and do some sleuthing to find the possible cause and solution. 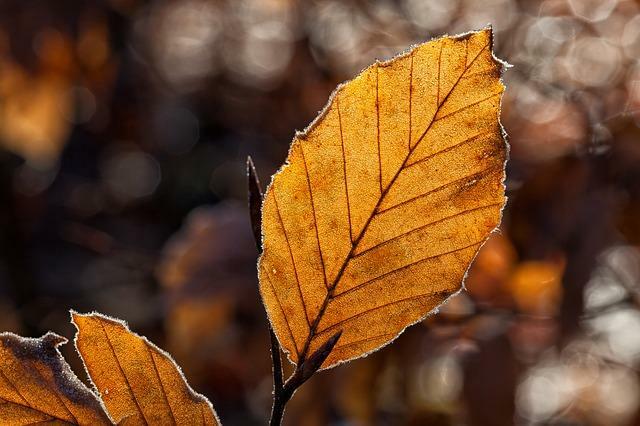 Among the reasons why plant leaves are yellow are environmental conditions, cultural reasons, pests or disease, and even the medium in which the plant grows. 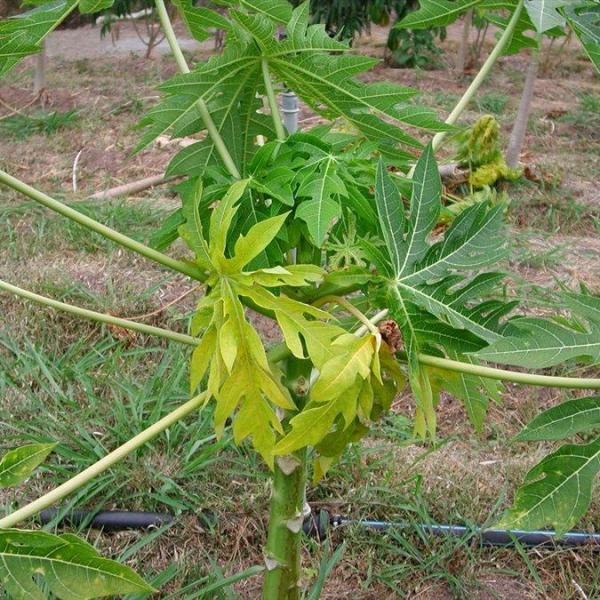 There are many conditions that affect plant growth. 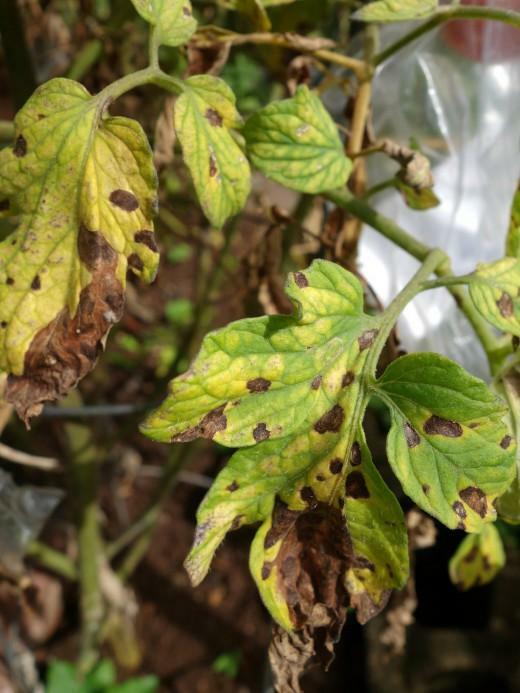 Plants are susceptible to temperature variations, sensitive to chemicals and excesses of nutrient, require specific soil compositions and pH levels, have varying lighting needs, are prey to certain pests and diseases, and many other factors influence their health. 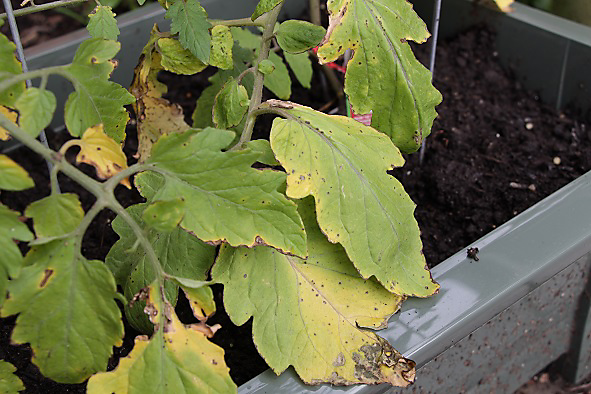 Yellowing leaves on plants can be a sign of any of these out of balance or even certain nutritional or chemical influences. Plants don’t have facial expressions so they, therefore, can’t express discomfort or displeasure the way we can. 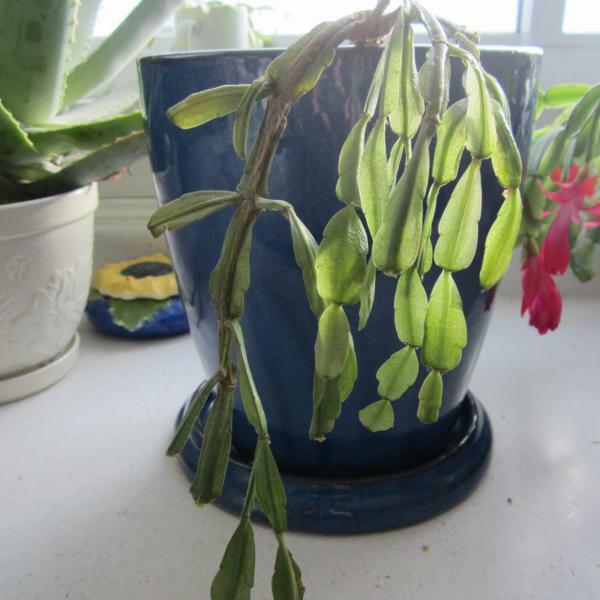 What they can do is show dissatisfaction with a condition by signaling with their leaves. 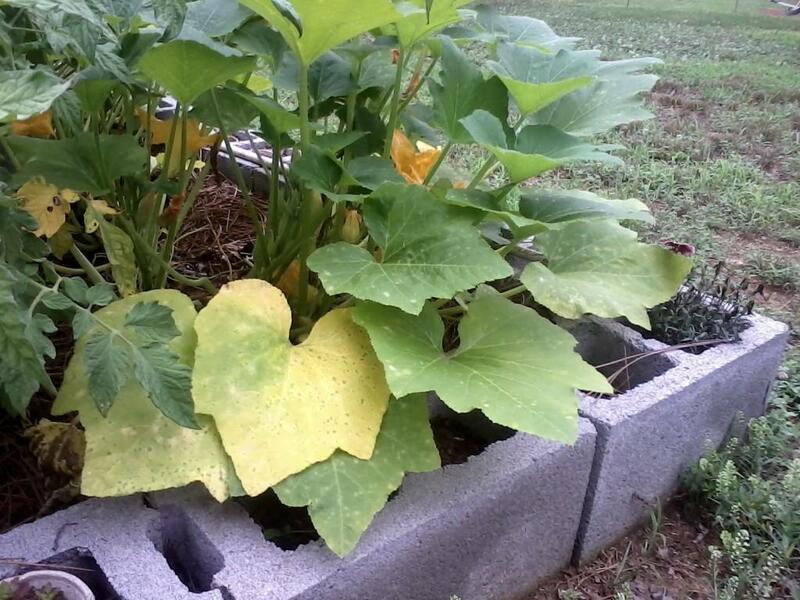 So when you find out why plant leaves turn yellow, you can start triaging your ill plant and nurse it back to health. 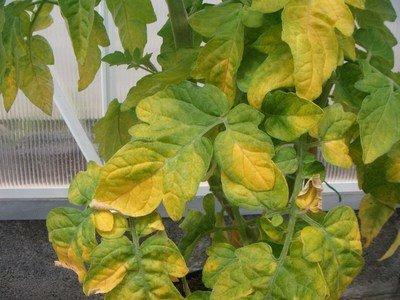 Yellowing leaves on plants may often be a sign of too little or too much water or nutrients which can affect plant performance. 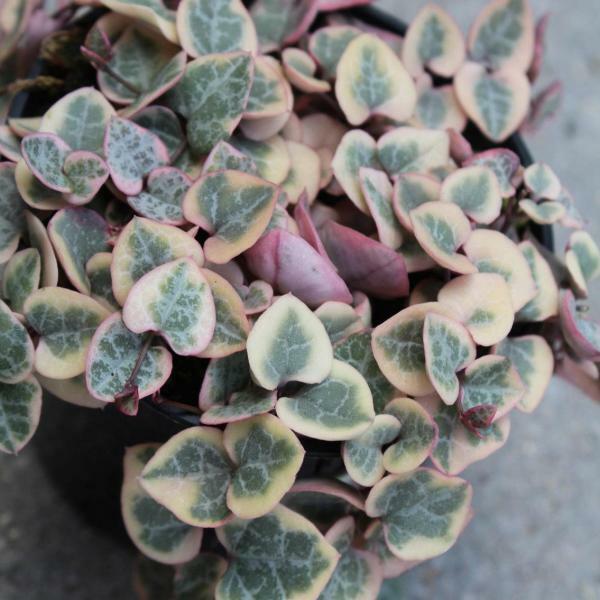 Your plant may also be located in too much light where it is scorching, or too little light where it is fading due to an inability to photosynthesize properly. 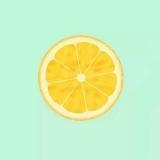 Yellowing also occurs due to blatant physical damage. 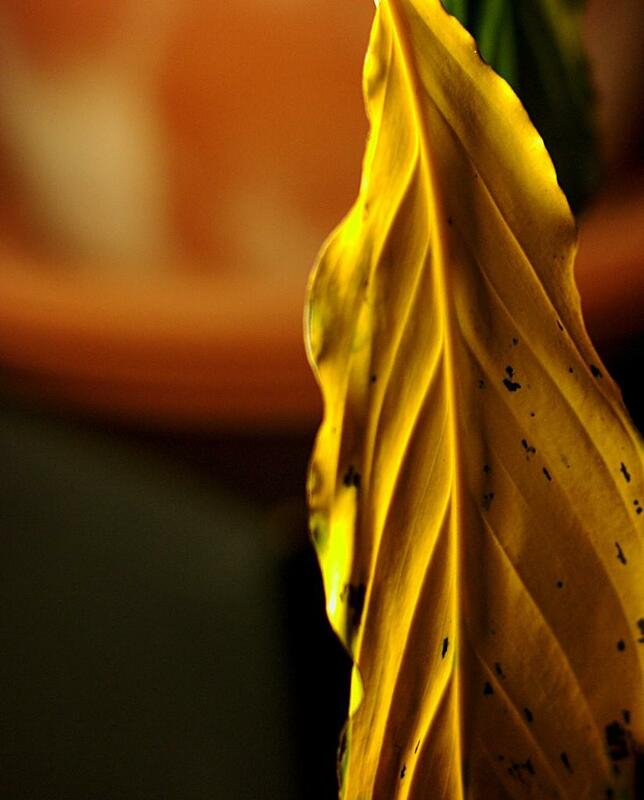 Age is another cause when plant leaves are yellow. 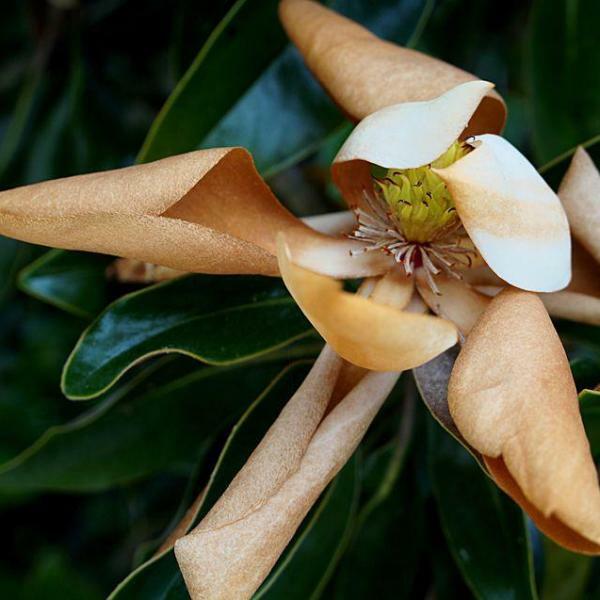 It is quite usual for many types of plants to lose the older leaves as the new ones arrive. 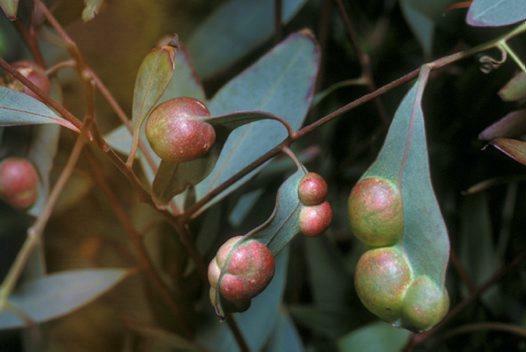 Older foliage will turn yellow and often wither before it drops off. 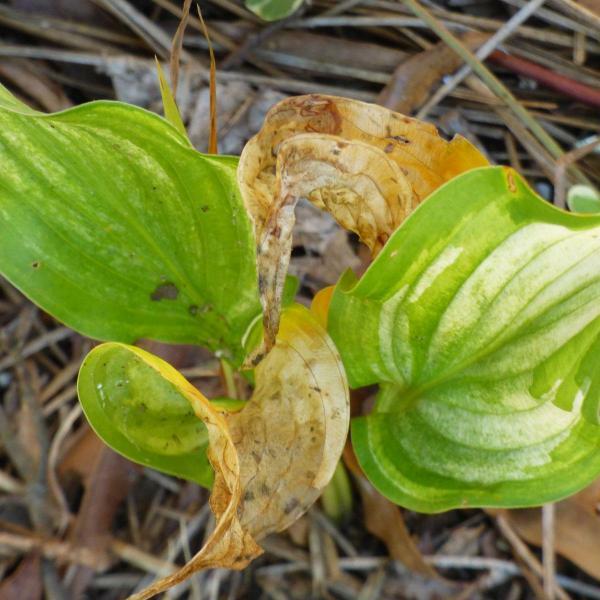 Winter dormancy is another condition with which most are familiar that makes yellow plant leaves. Of course, yellow plant leaves may not be the only hue experienced, as autumnal displays of red, orange, bronze and rust are common sights. 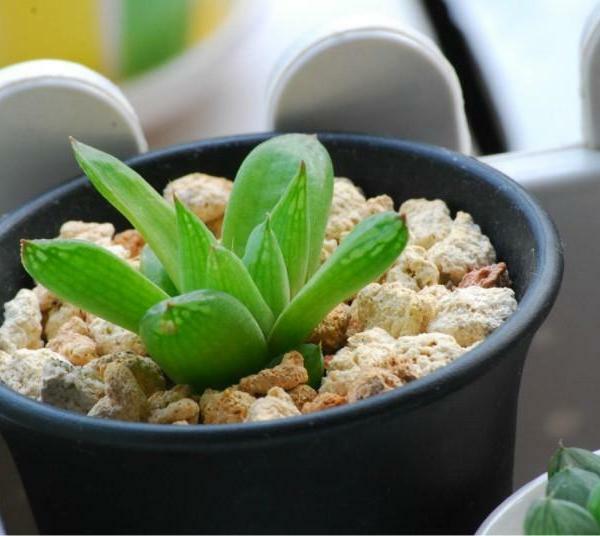 Because of the closed environment in container plants, the conditions must be carefully controlled. 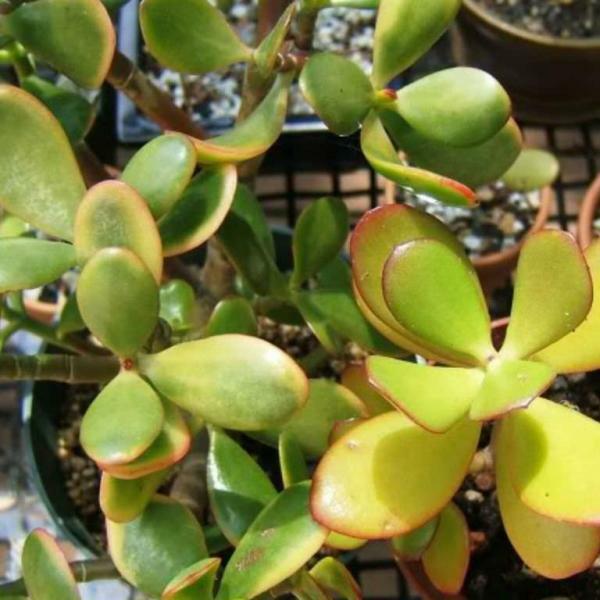 There is a limited amount of space, area to store moisture, nutrient in the medium, and lighting and temperature must be considered for each species of potted plant. Our houseplants often have leaves turning yellow due to nutrient deficiency or excess salt in the soil from too much fertilizer. It may be necessary to change the soil or leach it with large amounts of water to correct the balance. 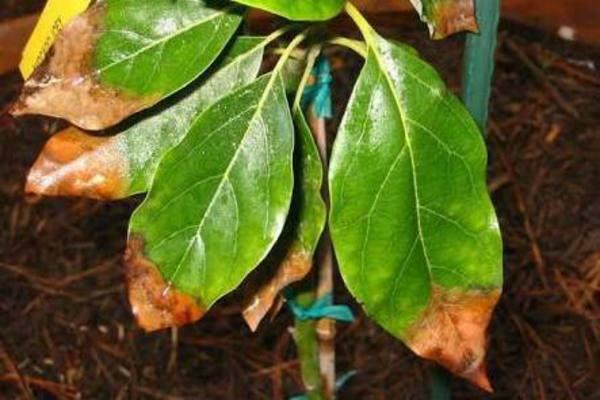 Of course, changing the soil can trigger a condition called transplant shock, which also causes yellowing and dropping leaves. 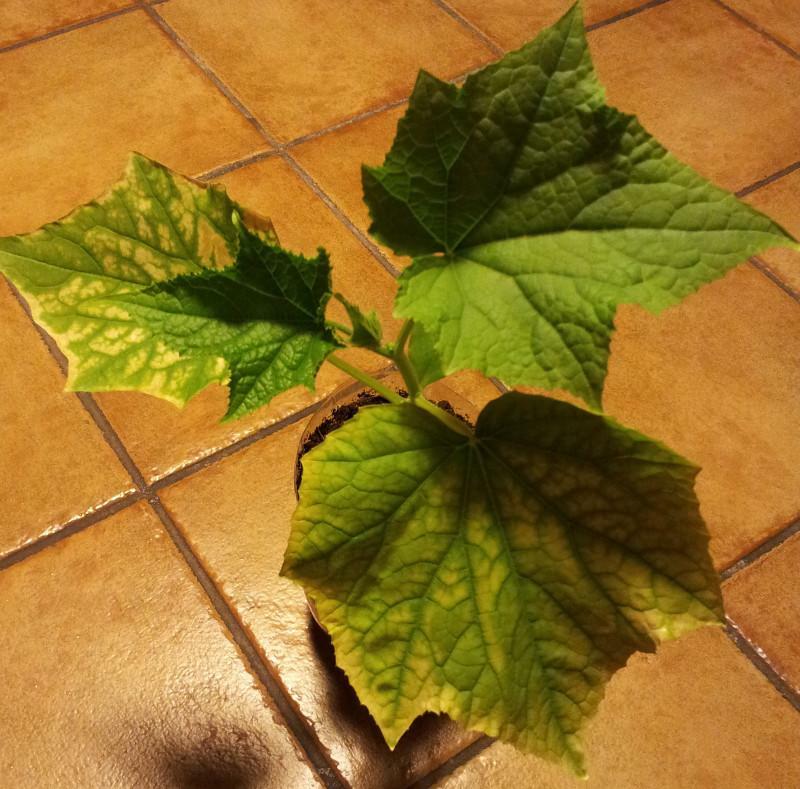 Indoor plants are often tropical in nature and something as simple as changing the plant’s location can produce yellowing leaves on plants which drop off the specimen. 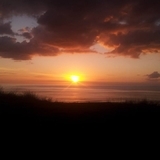 This is often due to stress but can also indicate low light or exposure to a draft. 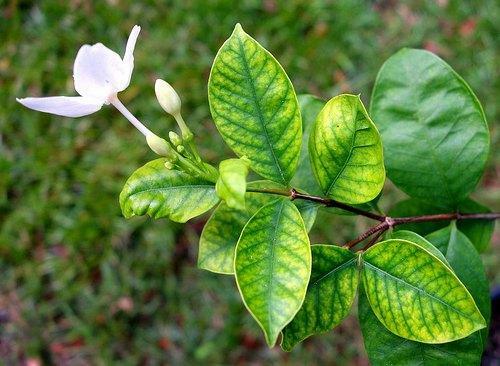 The pH may also be too high, causing a condition called chlorosis. It is a good idea to use a pH meter in potted plants to ensure the correct growing conditions. 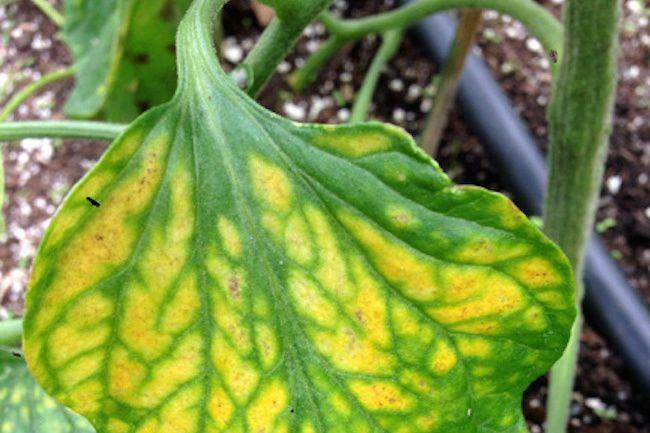 Overhead watering is yet another cause for yellow “water spots” on plants like gloxinia, African violet and several other species of plants with slightly furred foliage. Many of these insects are too tiny to see with the naked eye and are identified by the plant’s response to their feeding activity. 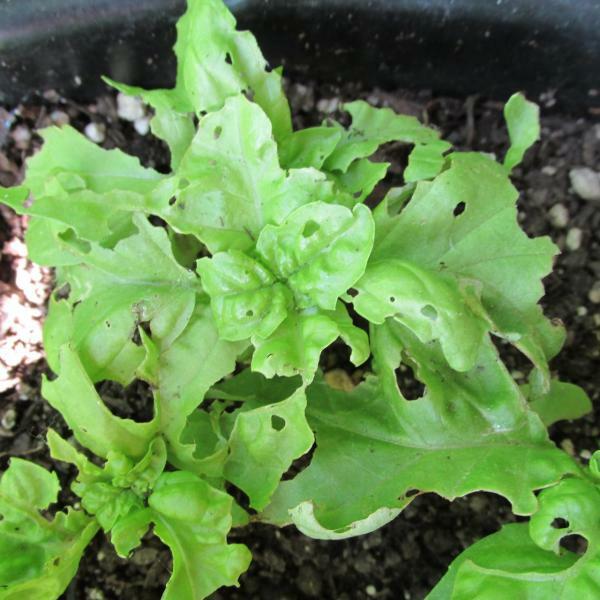 The insects are robbing the plant of its sap, which is the life blood of the plant. 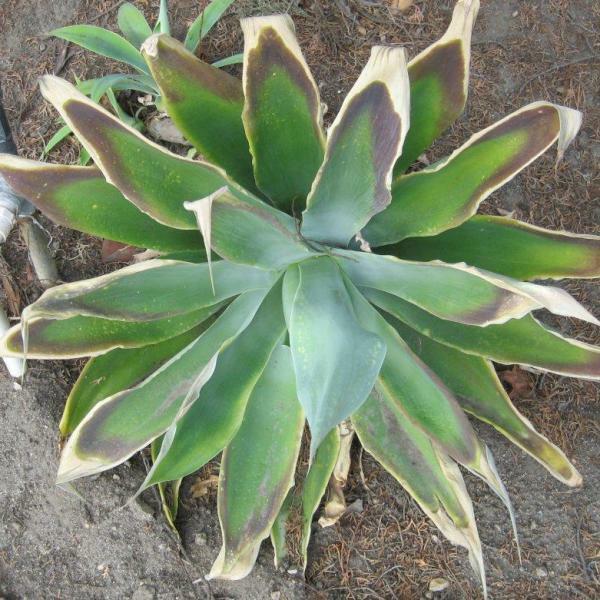 The plant’s response is a reduction in overall health including stippled and yellowing leaves. 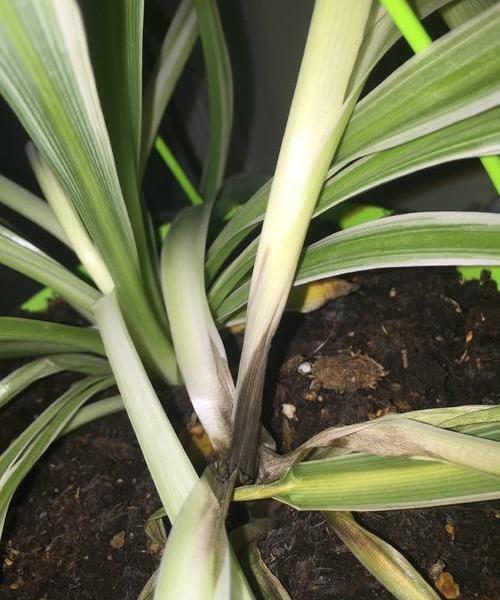 Leaves may crinkle at the edges and fall off. In most cases, repeatedly washing the plant to remove the insects or using a horticultural soap or neem oil can combat these little pirates. 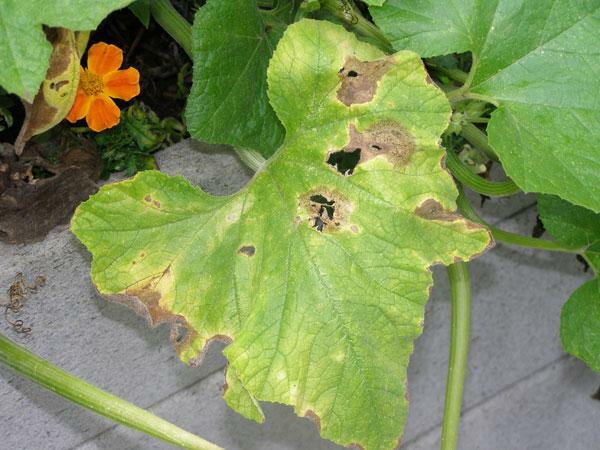 Root diseases are often found in root bound plants or in soils with poor drainage. Any attack on roots can limit the ability of the plant to uptake moisture and nutrients, severely affecting its health. Roots may simply rot away, leaving the plant with minimal ways to sustain themselves. 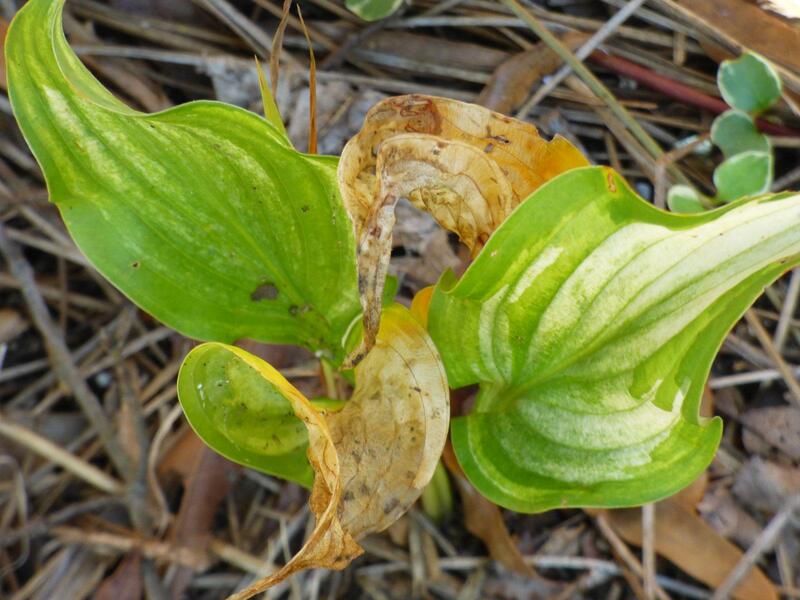 Withering, fading leaves are a common sight when roots are under attack by root rot disease or even root nematodes. As you can see, there are many causes for yellowing foliage. 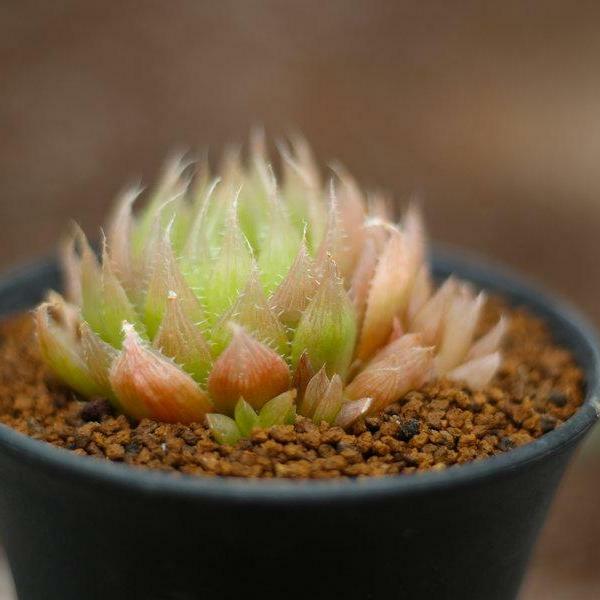 It is best to familiarize yourself with your plant’s specific needs so you can consider each cultural condition carefully and unearth possible causes. It takes patience, but your plants will love you for it.